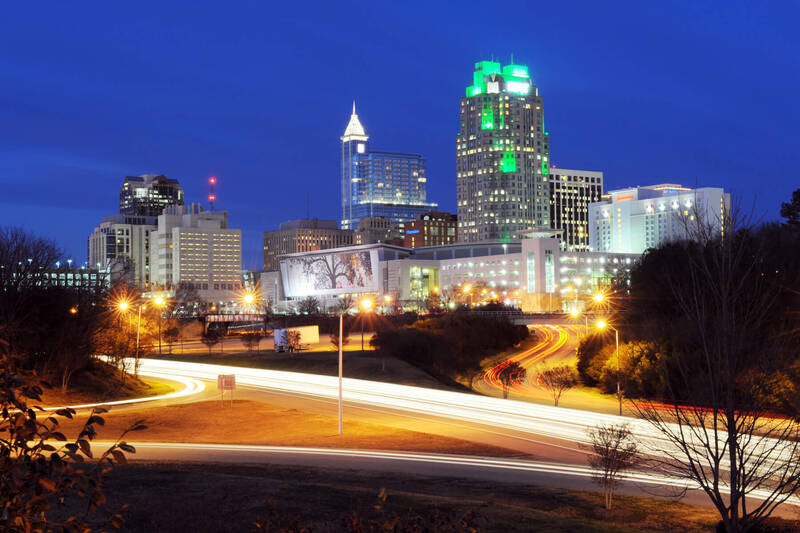 The Raleigh area is growing quickly, and Material Handling Technologies is here to facilitate this growth. We offer the state-of-the-art technology you need to build your business and increase efficiency the right way. If you’re interested in learning more about the products and services we offer, be sure to contact us using the information provided below. Looking to create a customized solution to best fit your business needs? We’re ready to assist you!